SMAG Germany is the world leader in the design and manufacture of a wide range of Peiner Grapples and Buckets. Our manufacturing line consist of mechanical, electro-hydraulic motor grabs, single rope radio control grabs, hydraulic and a variety of other specialized lifting devices. Peiner has currently supplied over 75,000 units worldwide. Our grabs handle a variety of materials from coal, coke, cement, refuse, scrap, iron ores, fertilizers and many other products. Our years of experience in design and manufacturing high quality products assures our client's proven technology they demand. 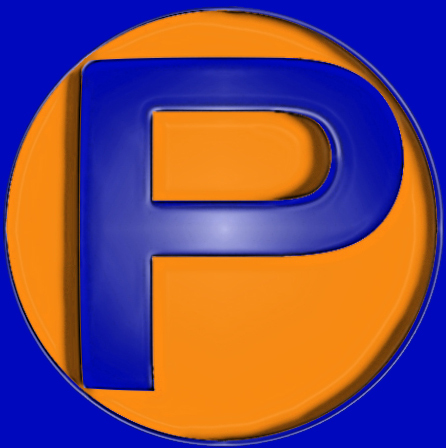 PEINER USA INC. has represented SMAG/Peiner for over 12 years in the US market place. Many industries such as, Waste to Energy, Bulk Transfer facilities, Scrap handling Industry, Steel Mills and other material handling facilities are currently utilizing our buckets and grabs. Peiner design philosophy has always focused on delivering grabs which handle the largest volume of material versus grab dead weight. 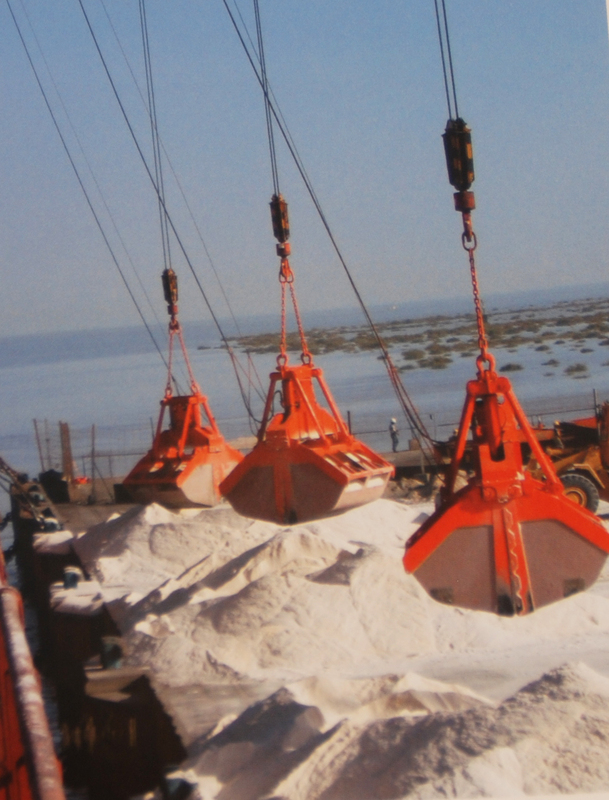 The typical handling ratio for Peiner buckets and grabs is approx. 60/40. Material dead weight of 60% vs. grab dead weight of 40%. This translates into moving greater quantities of material faster with less wear and tear on the crane structure and related components. This desirable weight ratio is achieved through a combination of innovative design and manufacturing with high quality materials. Grab sizes range from less than 1 cu. yd. to over 50 cu. yd. to suit our clients individual requirments. In addition to sales of new buckets and grabs, PEINER USA INC. also provides spare parts and a complete service facility for the units sold in the US.